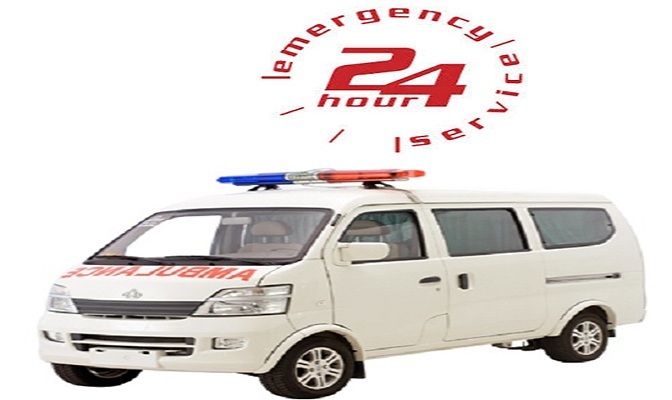 "KRISHNA IMAGING CENTER is a pioneer of modern day emergency care in JALNA. It set up the 'area Network of Emergency Services' to provide emergency care of uniform quality standards across the city. State-of-the-art Ambulances at our hospital are equipped to handle most complex emergencies and are available to our patients 24 hrs of the day and night. These ambulances carry as standard equipment, Oxygen and all the other life saving drugs. Staff manning these ambulances are well trained in managing emergencies in their respective fields. our ambulance are motor vehicles."